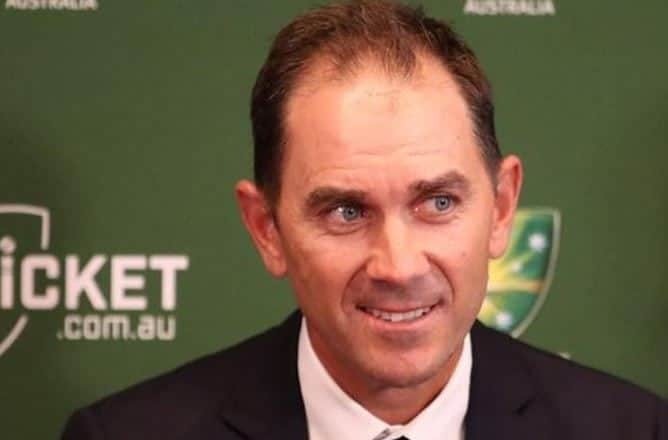 Justin Langer has been announced as Australia's new head coach after Darren Lehmann resigned in the aftermath of the ball-tampering scandal. Langer has had success during his time with Western Australia and the Perth Scorchers. 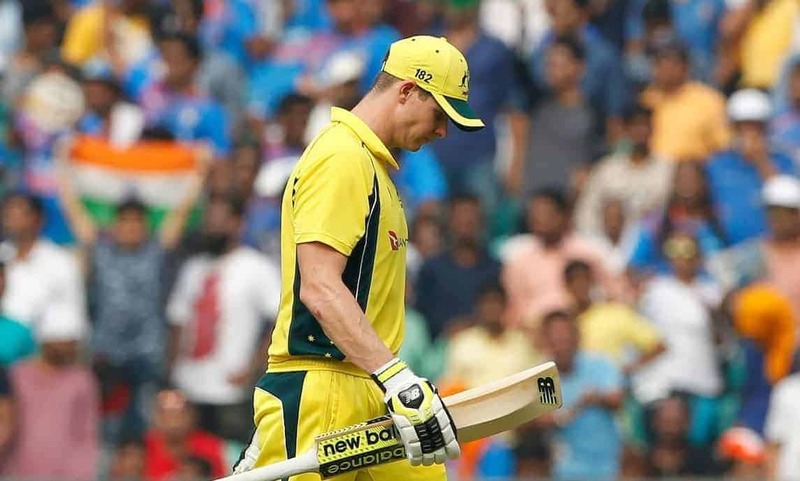 However, he has the challenge of re-establishing Australia’s reputation in the game, which has been left in the mud by the actions of Steve Smith, David Warner and Cameron Bancroft. He inherits a side that won the Ashes with relative ease against England, with the Baggy Greens hammering their rivals 4-0 on home soil. Their tour against South Africa proved to miserable for reasons on and off-the-field, with the ball-tampering scandal taking centre stage. The team were beaten handily 3-1 as Kagiso Rabada, Vernon Philander and Morne Morkel got the better of the Aussie batting line-up, with even Smith struggling against the quality of the attack before he was removed after the third Test. Langer’s first duty will be a tour of England in a series of four one-day internationals. Australia were beaten 4-1 by England at home in the ODI series following their Ashes triumph. The Three Lions have established themselves at the leading 50-over side in the world. Therefore, there’s a huge challenge ahead of Langer as the Baggy Greens aim to round into form ahead of the 2019 World Cup, with the defending champions currently backed at 10/3 in the cricket betting odds to win the competition. The Aussies have the issue of being without Warner and Smith in the build-up to the competition. Warner has been outstanding at the top of the innings in all three formats, but his ability to get his side off to blistering starts will be missed, despite the presence of Aaron Finch. Chris Lynn could be on deck to come into the side to partner Finch at the top of the order, although Travis Head has also had his moments, notably scoring 96 against the Three Lions in Australia’s lone win of the series. Smith struggled in the series against England, and although he has a good average of 41.84, he will not be irreplaceable in the line-up. He lacked the power needed to find the boundary and put pressure on his team-mates in the lower order. Marcus Stoinis and Glenn Maxwell have proven to have the power to find the boundary and will surely be elevated up the order in Smith’s absence. Maxwell has been starved of playing time since Smith assumed the captaincy and could make his mark against the Three Lions. The bowling attack picks itself if all three seamers are fit and firing, but that has not been the case recently. Mitchell Starc, Pat Cummins and Josh Hazlewood were brilliant during the Ashes, although they lacked the same potency in the ODI matches. Kane Richardson and Andrew Tye were not overly convincing in their matches, which could expose the Baggy Greens should they be without their main men. The spinning option remains a tough choice as Adam Zampa has not performed well enough to secure a permanent spot in the side. As a result, Langer faces a difficult first test against the best side in the world.